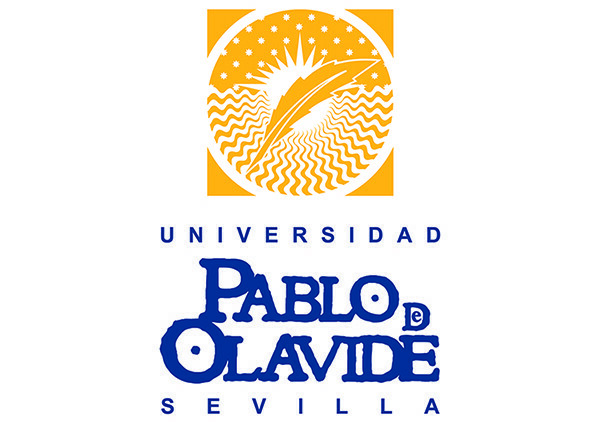 Established in 1997, the Pablo de Olavide University of Seville (UPO) is one of the youngest public universities in Spain. However, it has successfully fulfilled the first stage of development, with more than 12,000 students. Despite its relatively short life, it was recently classified as one of the most productive universities in Spain in terms of research. UPO will lead the development of the robot’s autonomous navigation and sewer monitoring systems. The Service Robotics Lab at UPO owns a deep understanding and practical experience in service robots autonomy: researchers from the team were involved in the FP6 URUS EU Project on urban robotics, in which UPO researchers were responsible of the navigation algorithms of an autonomous electric car for the transportation of persons in the urban area. Furthermore, UPO is responsible of the autonomous navigation system and required 3D perception of the FP7 EU projects FROG and TERESA.